Nothing’s more traditional than Mozart, right? 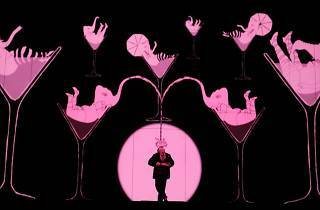 Except that this, his final opera, unfolds as a strange allegorical fairy tale. Fans of Broadway may recognize the opera’s early incorporation of song and spoken dialogue as a precursor to the modern musical. 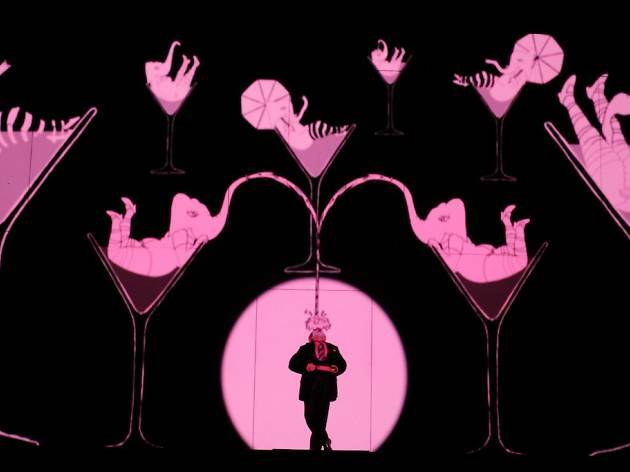 This multimedia production, helmed by directors Suzanne Andrade and Barrie Kosky, takes that a step further by evoking the mythology of American cinema with hat tips to everyone from Charlie Chaplin to David Lynch.